Now, I’m the sort of person who isn’t really into makeup, I mean I like the way it looks on people and I would love to master the art but every time I try I fail badly. On a normal day-to-day, I wear a foundation (Avon), Powder (Mac NC45), Mascara and my favourite pink lipstick (Maybelline Coral Queen 612) and that’s pretty much it. 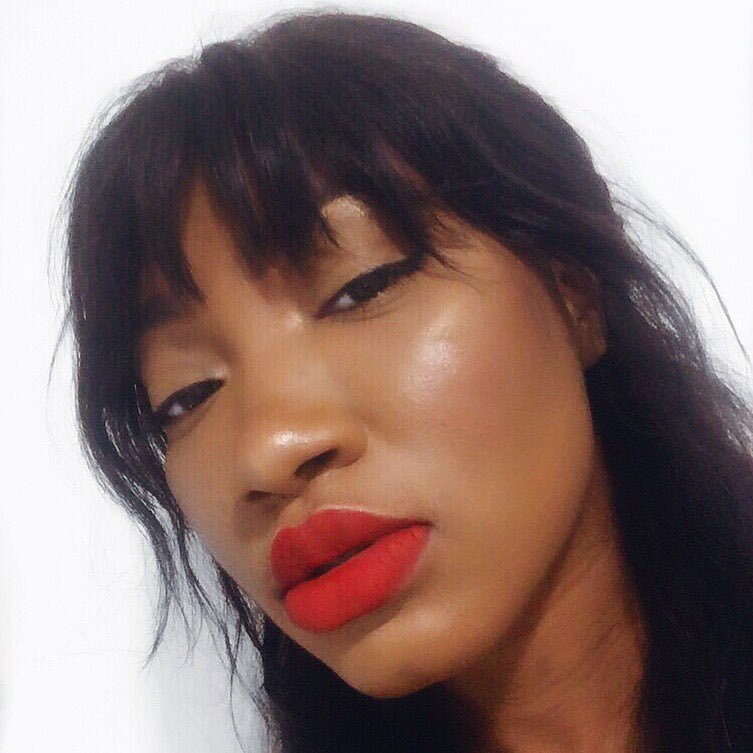 The only difference in my makeup when I am going out is a dash of blush across my cheeks and a change in lip colour (MAC Ruby Woo), which believe it or not makes a massive difference (to me that is). I have always been in love with eye makeup but every time I put it on I end up looking like a clown. So I was looking for a new eye makeup to wear to my cousin’s wedding this summer and I came across a Kim kardashian eye makeup tutorial on YouTube, which I fell in love with in one glance. 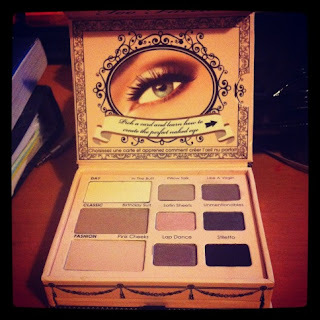 Not to bore you with an hour-long story, I came across this eye palette completely by chance. 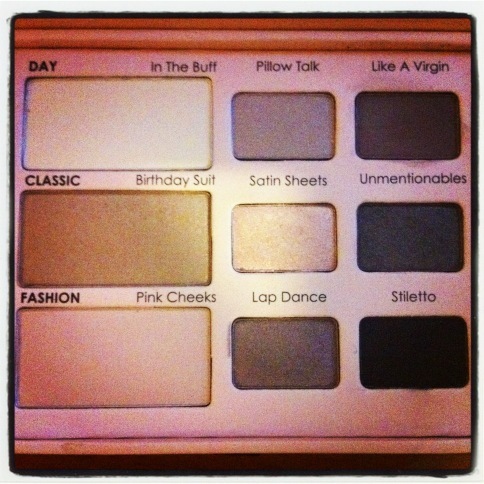 It’s the naked eye palette by Too Faced. It comes in 6 different neutral colours. This is the only eye makeup I own that I’ve been able to wear pretty much everywhere without looking all made up.